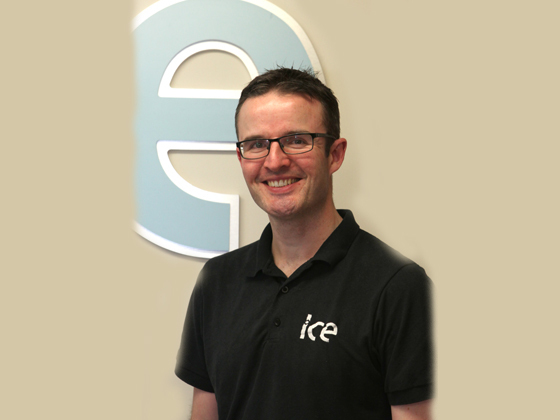 James qualified with a BSc (Hons) Physiotherapy from the University of Ulster in 2002. James worked for over 10 years at Bedford Hospital in a variety of specialities, 8 of which was as a senior physiotherapist in musculoskeletal outpatients for over 8 years, before moving into private practice in 2013 He also gained experience in Australia in 2006, working as a physiotherapist at the Northern Hospital, Melbourne. In 2013-14, James was the physiotherapist for the GB ladies Goalball team, working at several international tournaments as part of their bid to reach Rio 2016. James specialises in a manual therapy approach to treatment, having gained postgraduate qualifications in myofascial release, muscle energy techniques, Mulligan concept (mobilisations with movement) and muscle activation. He also uses acupuncture in order to provide pain relief and release soft tissue trigger points. The combination of these techniques with the provision of appropriate exercise allows him to treat a wide range of musculoskeletal disorders. Contact the Clinic here to book an appointment or fill out our form and we will contact you.